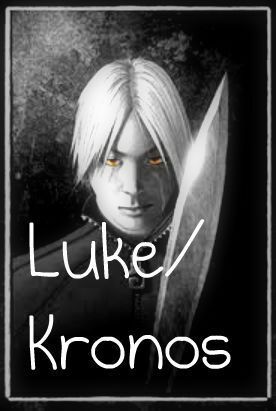 Luke/ Kronos. In the picture form the book, it shows Luke with vaugley blue eyes, so I made him with oro eyes.. yes I did excentuate them a little. Wallpaper and background images in the Percy Jackson & The Olympians libri club tagged: percy jackson lightning thief percy annabeth chase grover sea of monsters battle of the labyrinth. Yes, Percy. Sometimes being able to talk to pesce gets annoying. omg this is exactly how he's supposed to look!!! this is nothing like i imagined him...AT ALL. Anyone else think his hair is just ugly??? Cuz I REAALLLY hate his hair. Every time I see it I think didn't the books say he was hot? What is up with that hair?